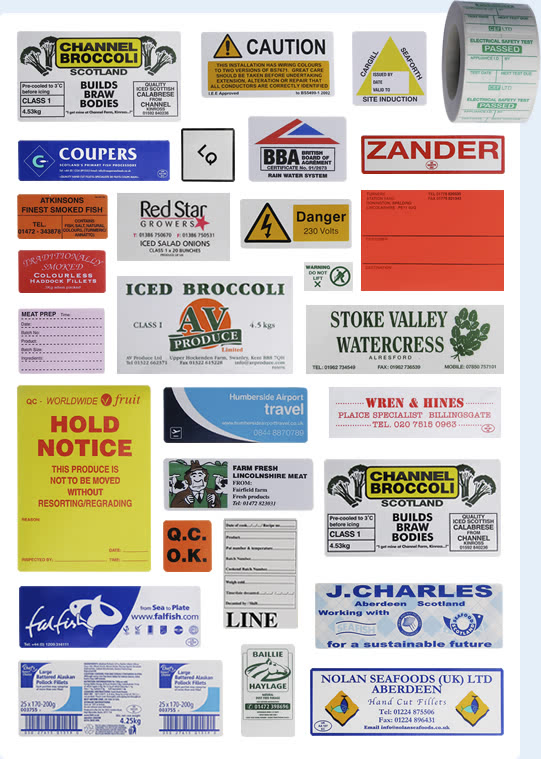 All labels can be manufactured from a wide range of materials and adhesives depending on the application. Talk to us about your specific requirements. We can also originate artworks and stereos for new designs in an efficient and cost effective format.